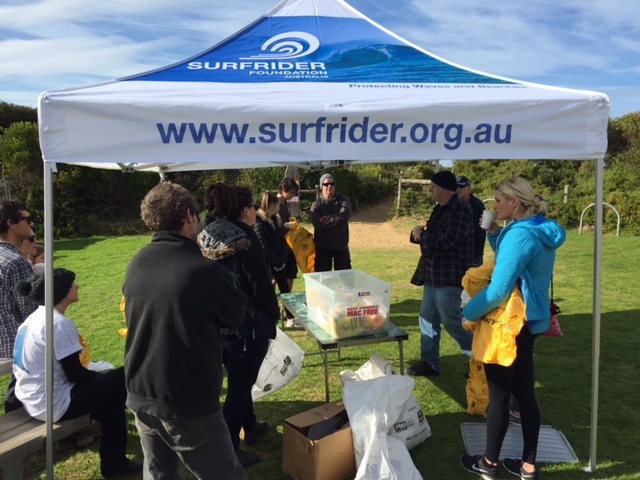 The Surfrider Foundation, and Plastic Bay Free Torquay recently worked together to conduct a Jan Juc litter blitz, uncovering some interesting items of rubbish along the way. Volunteers from and members from the local community helped collect 25 large bags of litter – litter that would otherwise be left to impact our oceans. Items collected included old carpet, a broken fishing rod, a body-board, a tent and lots of plastic and glass tumblers. 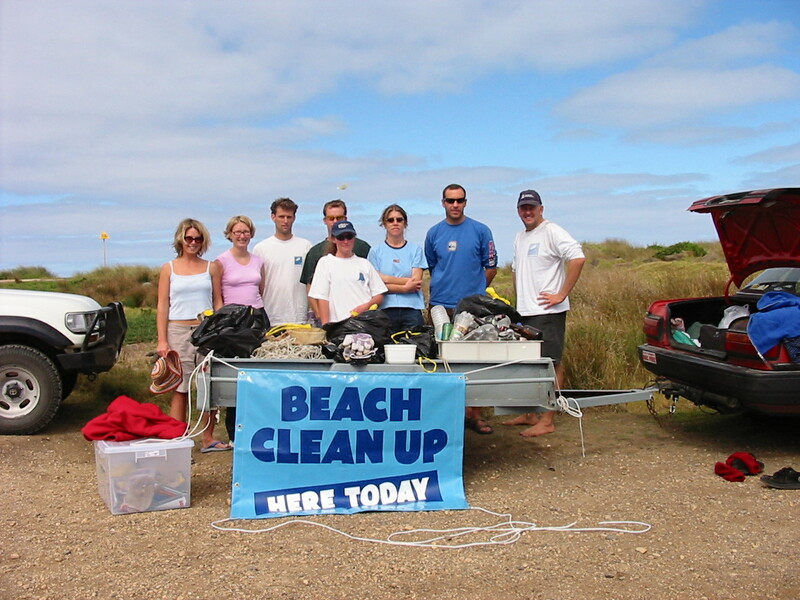 The Surfrider Foundation has been holding regular beach clean ups along the Surf Coast since 1996 to reduce the presence of litter on beaches and promote community participation. Hot refreshments were provided by Mark Clatworthy from Ocean Gind who donated the day’s profits to the Surfrider Foundation. 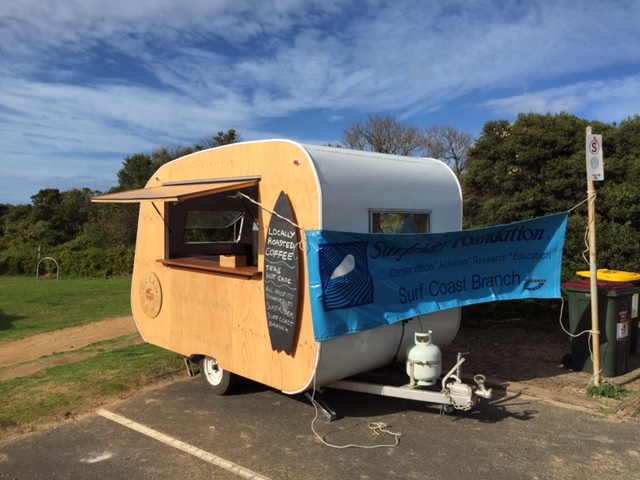 The Ocean Grind caravan at Jan Juc carpark to provide support the Surf Coast Surfriders Foundation volunteers. 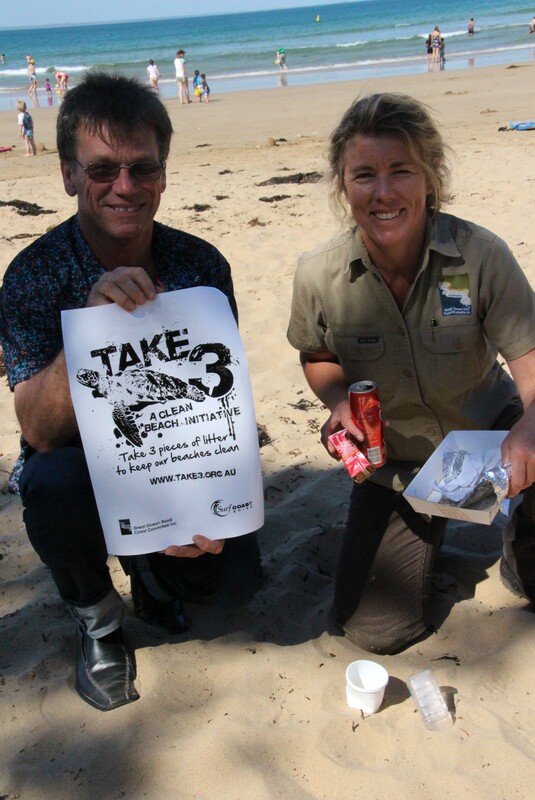 The Surfrider Foundation Surf Coast partners with Plastic Bag Free Torquay and the Take 3 initiative, working in collaboration to reduce plastic pollution along the Surf Coast. Remember to bring your reusable shopping bags when you go grocery shopping. Keep reusable bags handy in the boot, glove box, backpack or handbag to use when shopping. Reuse plastic bags you have accumulated at home as garbage bin liners, freezing food or while walking your dog. Collect rubbish you see when walking along the coast and put it in the bin. Help spread the word! Education is so important in reducing plastic pollution, so please help educate and inspire others to look after the environment. 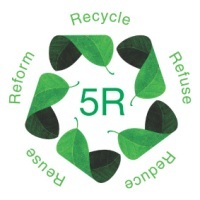 Refuse disposable plastic, Reduce, Re-Use, Recycle and Respond by picking up rubbish. Interested in volunteering and making a difference? Visit our website here for more information on local coastal volunteer groups. 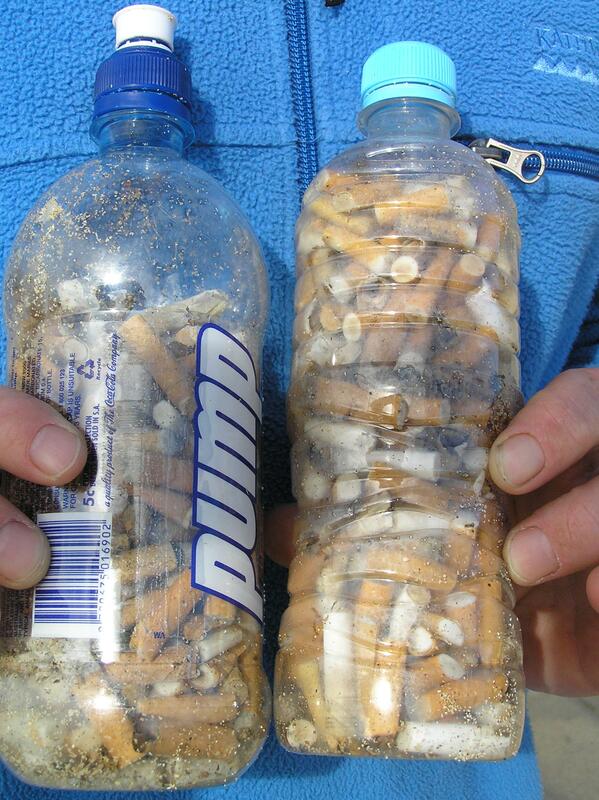 Have you found any strange items of rubbish on the beach? Let us know in the comments below! 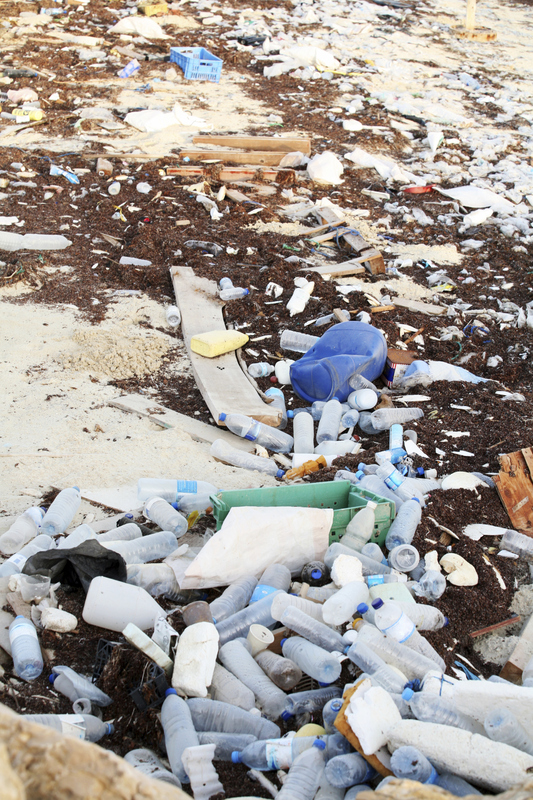 Education is the most important tool when it comes to fighting the ongoing battle with litter. With more than 270,000 tonnes of rubbish polluting the oceans and more than 5.25 trillion pieces of plastic, it is no wonder rubbish is a lethal threat to marine animals. 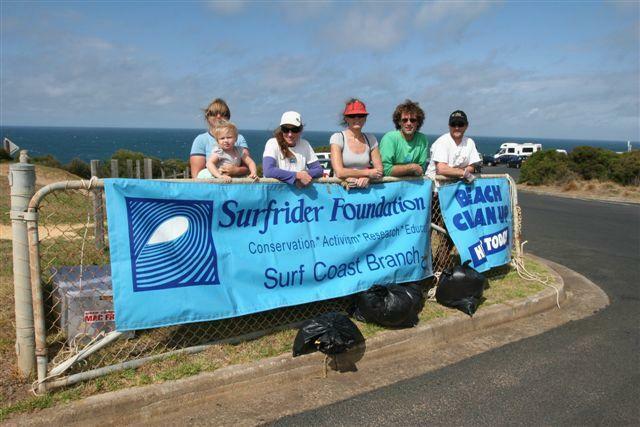 The Great Ocean Road Coast Committee (GORCC) conservation staff along with dedicated volunteer groups continually remove litter from our coastal areas throughout the year with increased efforts over the busy holiday period. 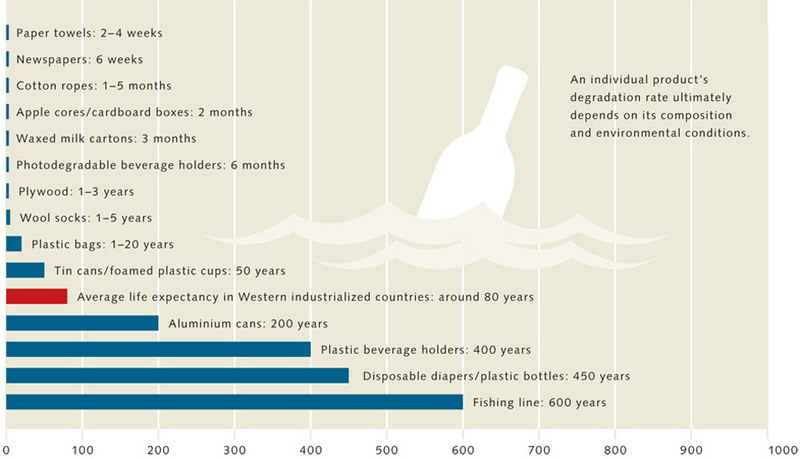 A huge proportion of mis-handled waste ends up back in the ocean where it harms marine life. GORCC conservation supervisor Georgie Beale is disappointed at the amount of litter in our oceans and believes that education is vital in reducing its presence in our coastal environments. “Education is the key to overcoming the battle with litter. 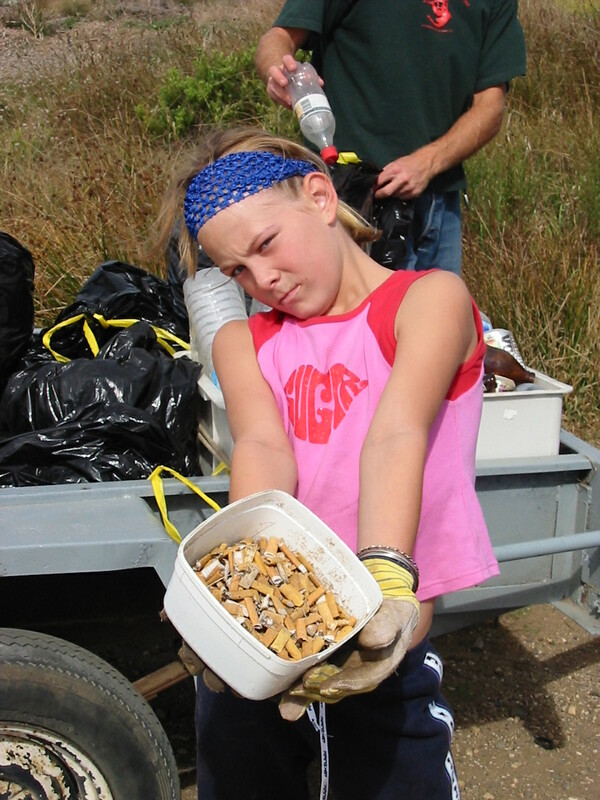 Getting kids to change their behaviour and bin their rubbish will make a huge difference to the environment. “We have incorporated marine debris into our educational programs to inform people about how important it is to keep our beaches clean,” Ms Beale said. 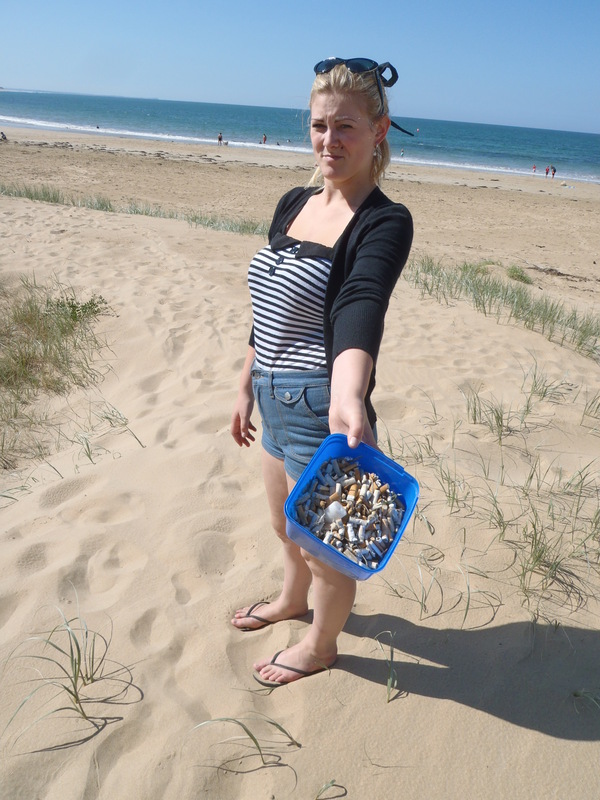 “We teach groups about the Take 3 for the Sea campaign which is a simple idea that encourages everyone to take three extra pieces of rubbish with them as they leave the beach. 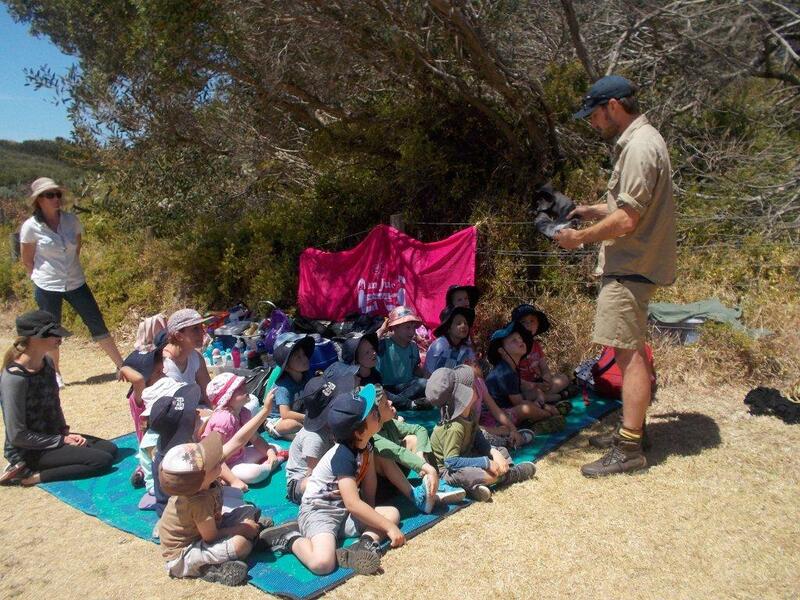 “Our biggest challenge is reaching those who don’t care and don’t understand their impact on our unique marine wildlife which is why educating young children is so important,” Ms Beale explains. Local Surfrider Foundation Surf Coast volunteer John Foss said the educational programs that are offered in schools and through GORCC are making a huge difference in teaching the next generation about the hazards of litter. 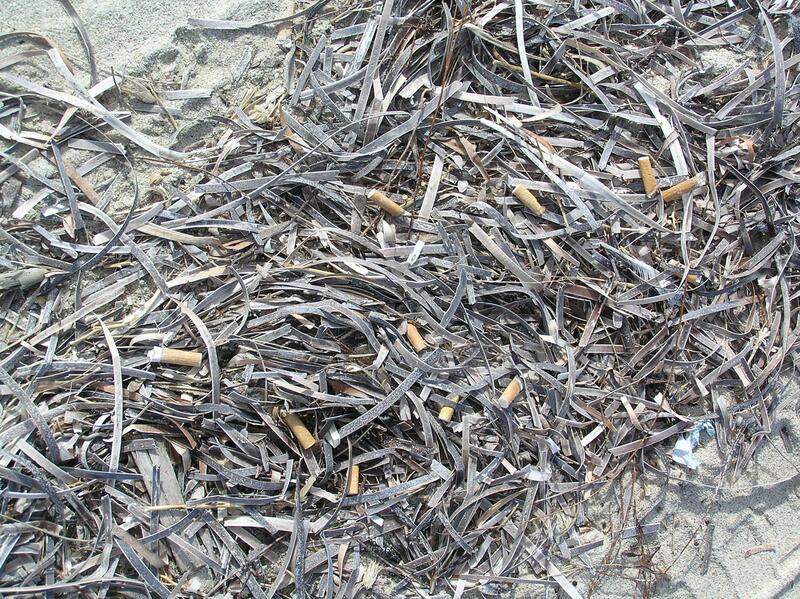 “What we need is for people to stop treating our coast as an ashtray. “Unfortunately it is often the visitors that cause the most damage to the coast as they have not received the education locals have about caring for our environment. “We need a national anti-litter campaign that targets young people and beachgoers in a multilingual format to get the message across,” said Mr Foss. Although we cannot eliminate the world’s marine litter, we can make a difference along our precious beaches by encouraging others to keep the beaches clean. 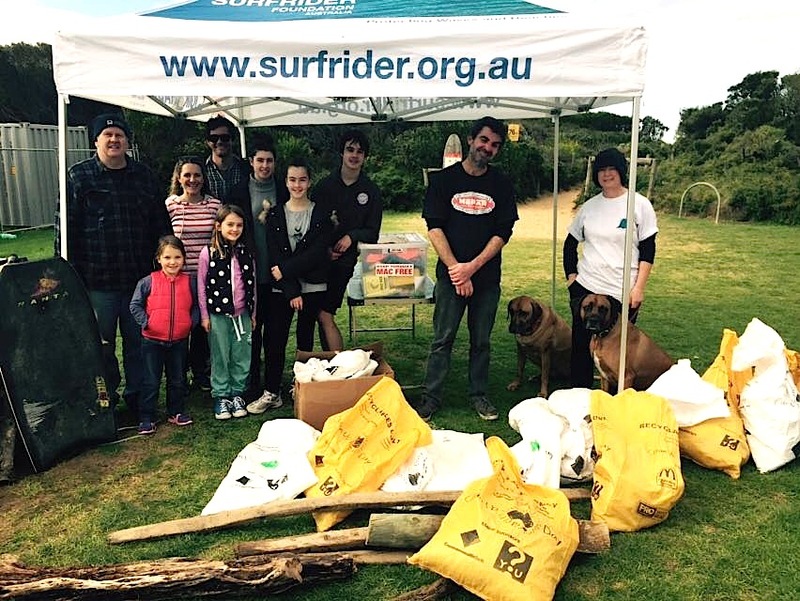 Click here to find out more about volunteering along the surf coast. How do you look after our coast? Comment below.